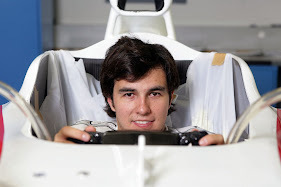 PhillipNunesF1: Off-Throttle Blown Exhausts Still Around In 2012? 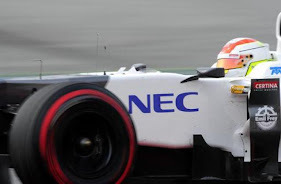 We have now come to the end of the preseason winter testing for the 2012 Formula 1 season but it has now come to light that some teams and drivers and concerned that Renault engine supplied competitors are still using last years off-throttle blown exhaust innovation. 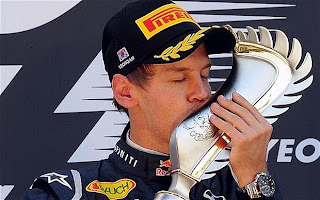 Last year Sebastian Vettel & Red Bull Racing Formula 1 Team dominated the drivers and constructors championship winning a large percentage of races and capturing 15 pole positions in one season which was a record for any Formula 1 driver. 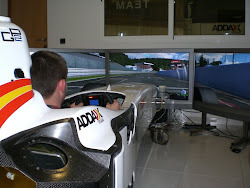 This was heavily down to the teams ability to use the off-throttle blown exhaust to give there car a huge advantage in slower speed corners. The off-throttle blown exhaust was banned for the 2012 Formula 1 season to a certain extent as the teams are now only allowed to use a small percentage of off-throttle gases. As well as this the exhausts now have to exit at the top of the side-pods & point up. This was done as the concept of using exhaust gases to blow the rear diffuser was causing a large amount of field spread as certain teams such as Red Bull Racing were able to maximize its potential. 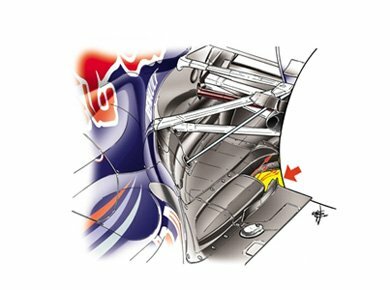 The off-throttle blown exhaust works by teams being able to map there engines to still produce a flow of gas coming out of the exhausts when there driver was off the throttle during the middle of corner. This allows the gases to be directed onto and through the teams rear diffusers creating a much more stable rear package during the cornering process. 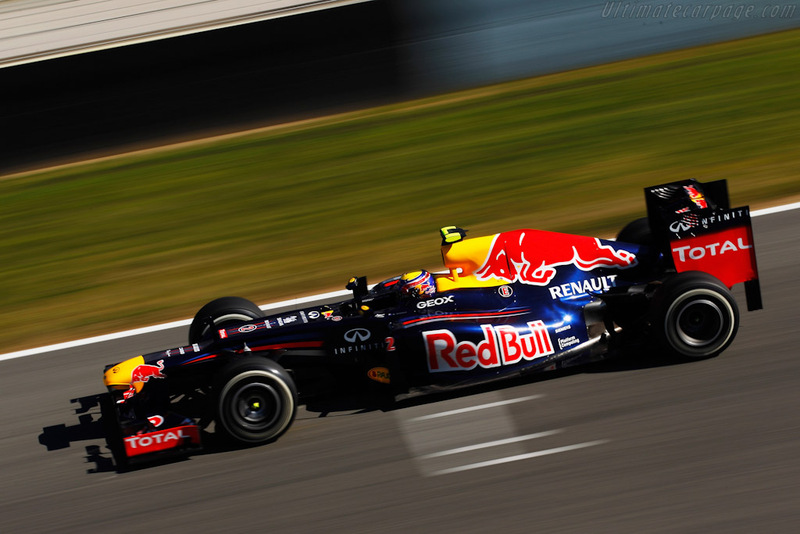 The image above shows the Red Bull Racing design introduced in the 2011 preseason test in Valencia. The drawing clearly shows the exhaust - which is integrated into the rear of the floor - pointing towards the rear diffuser. This is now band and the teams are forced to have the exhaust exits at the top of the side-pods and facing up. 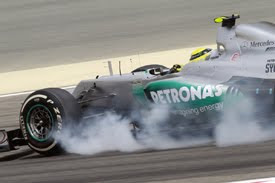 The full power of the off-throttle blown exhaust was demonstrated to the whole of the Formula 1 universe last year at the British Grand Prix when for one weekend the device was banned. 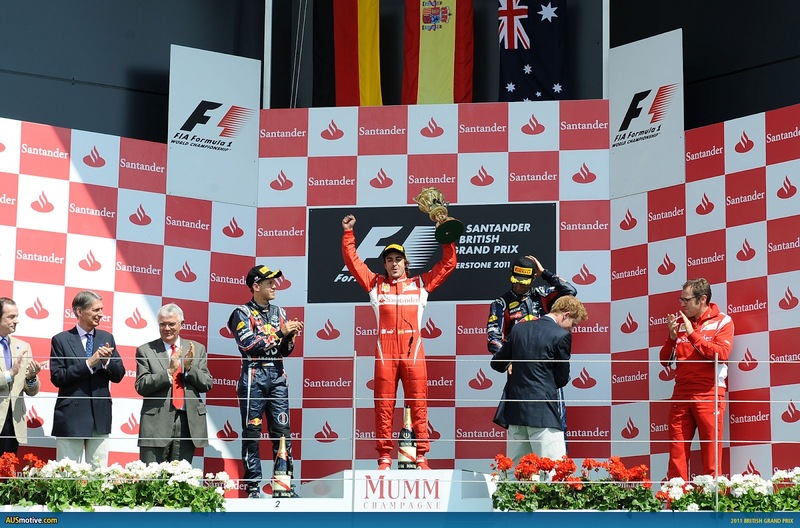 This harsh decision in Red Bull's eyes allowed Scuderia Ferrari's Fernando Alonso to storm to victory in a commanding performance in changing conditions. It has to be said although Red Bull did not win the race they still performed to a solid level collecting two podiums. As previously stated before in the above paragraphs the off-throttle blown exhaust has been banned for the 2012 season but it has now come to the surface that Scuderia Ferrari's Fernando Alonso has been seen at the last test of the season in Barcelona at the side of the track recording his competitors on a mobile phone. There are fierce rumours that other teams and drivers also believe the Renault engine supplied teams have been using the off-throttle blown exhaust to an extent that is not allowed by the FIA this year. Since these rumours have appeared Rob White (Renault's F1 Technical Boss) has denied these comments and says the off key sound is down to fuel consumption and nothing else. White also added "You can hear it on track, and even on the pits"
So just over one week to the season starts and it already appears there is a sense of paranoia in if teams are bending the rules to much and if what certain teams are doing is legal. What do you believe?